George Cory Todd's new Atlantic Rhythms full length, Icon, has the freshness and exuberance of discovery. 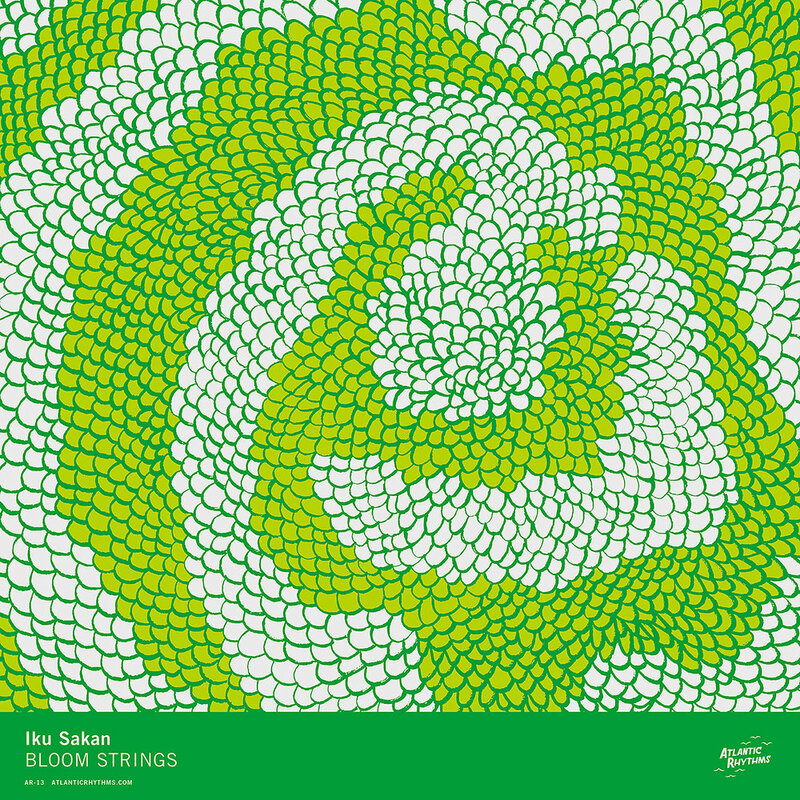 Throughout the album's six tracks, Todd's use of space and texture shows a composer in full bloom. “I Will (Not! )” begins with soft, rhythmic repetition, like something turning in the light. A higher tone, glitching, breaches through momentarily. 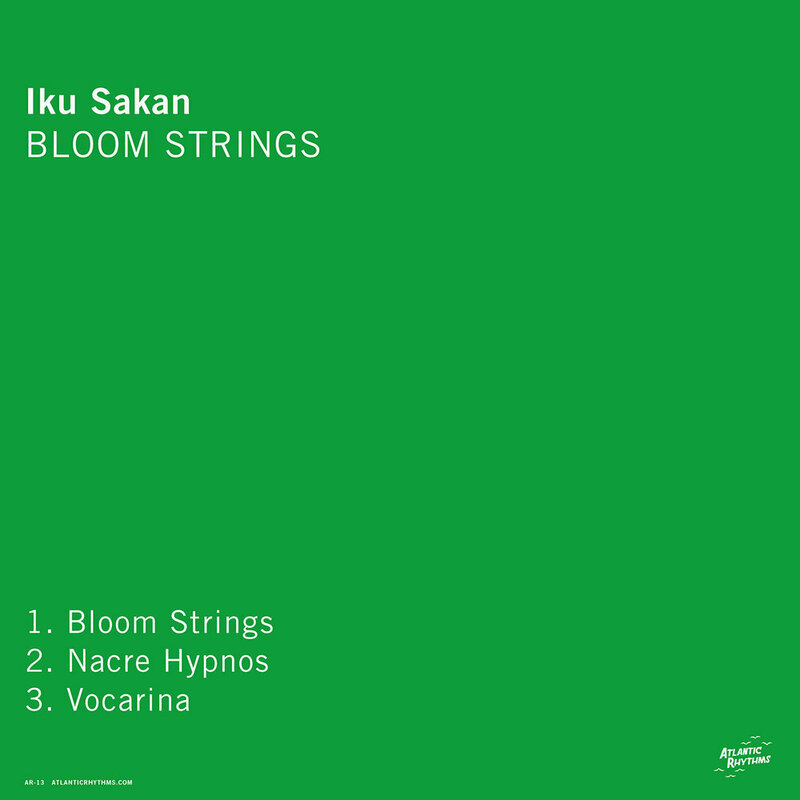 Everything dies down in an instant to bowed strings before synthesizers, clips and textures take over again, undulating, sounding like a collaboration between John Luther Adams and Tim Hecker. On the final, titular track “Icon,” sounds vie for the listener’s attention from deep in the background, almost making it to the fore: a frantic drum beat, someone talking. Everything glitches, then stops. Todd completed Icon in various locations while leaving New York for Berkeley, California, where he is now studying composition. A limited edition cassette and digital version will be available exclusively through our Bandcamp site on February 26, 2019. Next up on Atlantic Rhythms is Cheap Storage, an album of rainy day electronics and left-field beat inquiries from Los Angeles-based producer, DJ, and music scribe, Maymind. The seven tracks on Cheap Storage were recorded live and in an improvisatory mode, making the most out of a limited set of tools — an MPC sampler / sequencer, a few small synthesizers, and a cheap vocal mic. 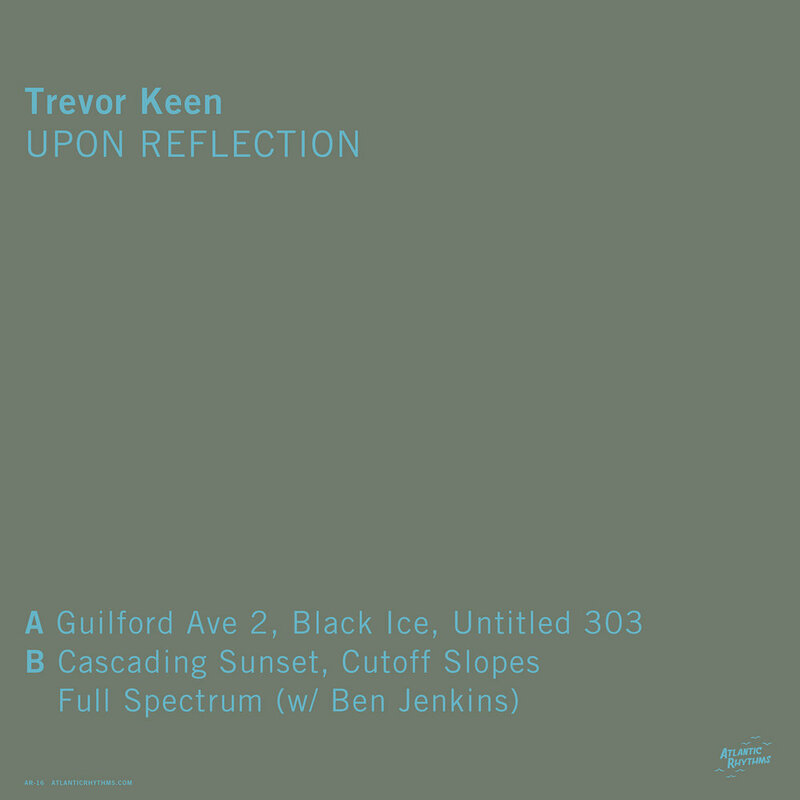 The resulting textures are varied yet always hypnotic, and place groove and blunted atmospherics on equal footing. 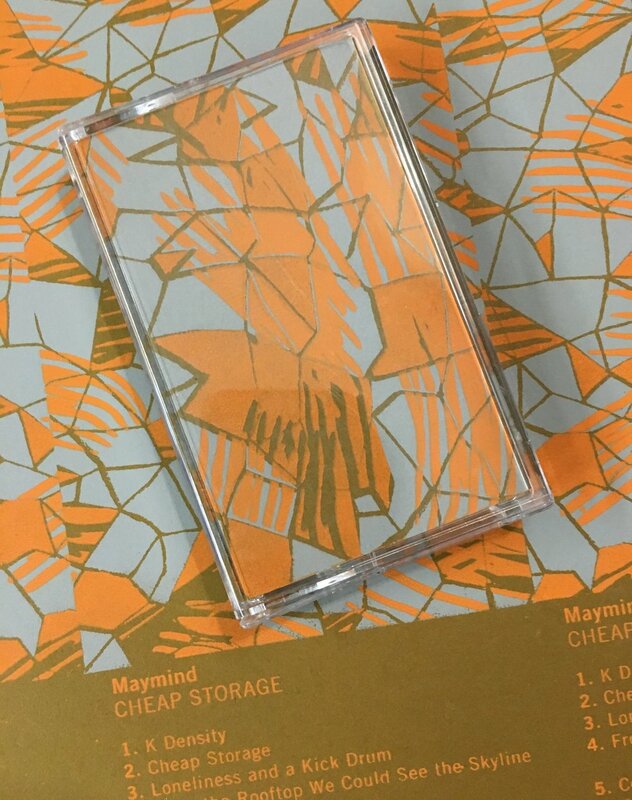 Cheap Storage was made in 2017, in Maymind's first apartment on the east side of Los Angeles, though it's named for a different place altogether - the converted warehouse in Brooklyn, NY where Maymind previously resided. It was there that his solo project began in earnest with the release of the Prophet EP on Berlin's New Kanada, followed by last year's Illumina on Mexico City's Umor Rex. A limited edition cassette and digital version will be available exclusively through our Bandcamp site on August 24, 2018. 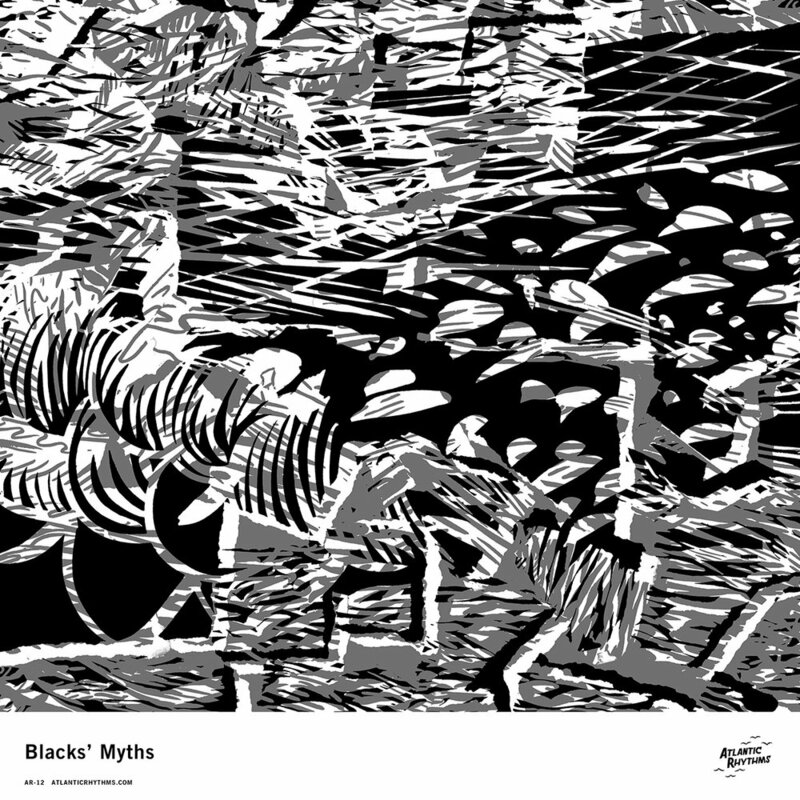 Blacks' Myths forthcoming self-titled cassette is the next release from Atlantic Rhythms. The DC duo is comprised of Luke Stewart on bass and Warren G. "Trae" Crudup III on drums. The two create pulsing, hypnotic rhythmic structures that churn unpredictably, all while exploring the cracks and ambience in between. Jadelain is a Queens-based musician and producer channeling environmental and ambient music through mystical melodies and collected memories. Unravel, Jadelain’s first collection of original compositions for Atlantic Rhythms, uniquely and expertly weaves disparate influences from video game music; the company of familiar ghosts; percussive club music; as well as years of studying upright bass and jazz performance. It’s a sound of singularity - one of humanity and technology - bursting as one with heart, melancholy, and playfulness. Everything on Unravel is written, recorded, and produced in a program called Guitar Pro, a type of notation software favored by metal bands, of which they started using at age 14. Growing beyond early experiments with the software’s use in their screamo projects, Jadelain found working with the program’s MIDI sounds and workflow evolved into percussive compositions more in common with ambient and textural sounds. For years now, Jadelain has used the program, perfecting the unconventional approach as both a composition and performance tool. Unravel is the tenth release on Atlantic Rhythms, and will be released as a limited edition cassette tape (only 100 physical copies with digital download code), as well as a full-sized, hand-screened poster. The tape, poster, and digital versions of the album will be available exclusively at the Atlantic Rhyhtms Bandcamp website on March 13, 2018. Jack Propane is a solo project of Brooklyn-based producer Ryan Caruso. As Jack Propane, he has released music on Kudzu Productions INTL and Coolatta Lounge Records and explores the rough and psychedelic side of house and techno music, with an emphasis on deep synthesized soundscapes. Atlantic Rhythms is set to release Jack Propane's latest, Other Worlds, which was recorded in 2016 and collects six subaquatic house anthems for late-night joy rides and early morning beach-side sun rises. All tracks were recorded live, straight to a 1/4” reel-to-reel tape recorder, utilizing a collection of synthesizers, drum machines, sequencers, samplers, effect pedals and filters. Other Worlds is the fourth release on Atlantic Rhythms, and will be released as a limited edition cassette tape (only 100 physical copies with digital download code), as well as a full-sized, hand-screened poster. The tape, poster, and digital versions of the album will be available exclusively at the Atlantic Rhyhtms Bandcamp website. Curved Light is the audio/visual duo of Peter Tran and Deirdre Smith. Baltimore/Austin-based musician Peter Tran, is one half of the Baltimore electronic duo HD Sunrise (Patient Sounds) and also spent time in beloved experimental outfits Hume and Les Rhinocéros. As Curved Light, he has released music on Gentle Reminder Records and has a forthcoming release on Austin’s Holodeck Records. Atlantic Rhythms is set to release Curved Light's latest offering, Reversion, which was recorded in 2016 and collects six sonically rich analog synthesized explorations. Reversion is the third release on Atlantic Rhythms, and will be released as a limited edition cassette tape (only 100 physical copies with digital download code), as well as a full-sized, hand-screened poster. The tape, poster, and digital versions of the album will be available exclusively at the Atlantic Rhyhtms Bandcamp website.